A few months ago we learned about using the sun as a source of energy and were impressed by how convenient it is to have a super massive power plant in the sky. The trouble with the sun is that unless you have homes at the north and south poles that you can travel between, it is only available for half the day. Renewable energy is fantastic and it will eventually save the world, but people are going to want to be able to recharge the batteries in their electric cars while they sleep. That being said, we have to branch out from solar power alone. Fortunately, there is another molten ball of pure energy that is a little closer to home than the sun. While the sun steams along at an insanely blistering 15 million degrees C (27 million degrees F) in its core, the alternative, our home earth, is a relatively chilly 4,200 degrees C (7,600 F). 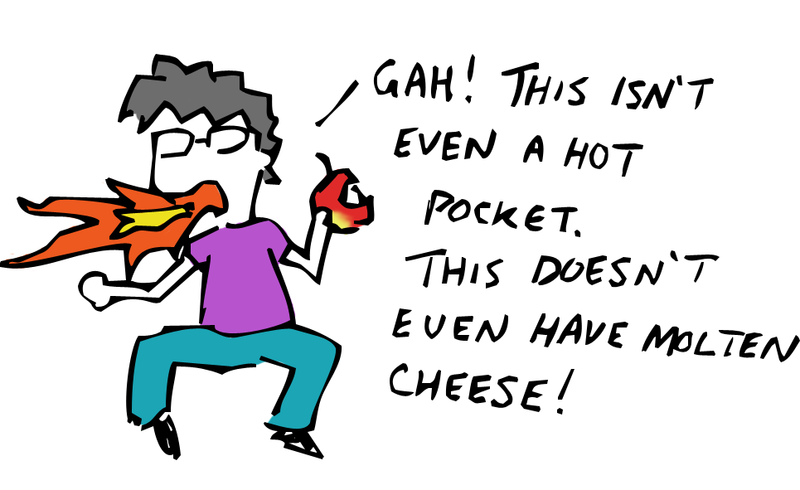 What it lacks in heat, it makes up for in proximity. If you want to find this potential source of limitless energy, all you have to do is start digging. It’s not something that we think about on a daily basis, but every moment of your life will be spent on a thin sheet of rock surrounding a ball of magma. At its thickest, the Earth’s crust is barely more than 50 km thick. If you take a bite out of an apple and look at how thick the peel is in relation to the size of the whole fruit, you will have a reasonably good idea of what separates you from volcano juice. Luckily, our tenuously insubstantial barrier provides a great advantage for anyone looking to escape the use of fossil fuels. It’s called geothermal energy, and it combines the Earth’s heat with the water that flows through the crust to create useful energy. 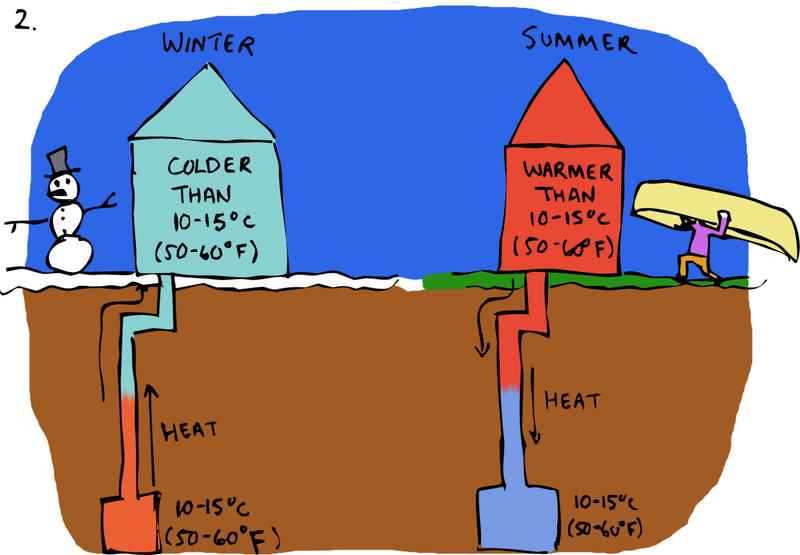 There are three main ways to use geothermal energy. The first is the easiest and involves piping water from hot springs (pools of heated water that seep to the surface) directly into homes and buildings to provide heat. If there isn't a hot spring nearby you will have to build a geothermal heat pump, which takes water from a few feet under the ground (this water has a consistent temperature of 10 to 15 degree C (50 to 60 F)) and circulates it through pipes. 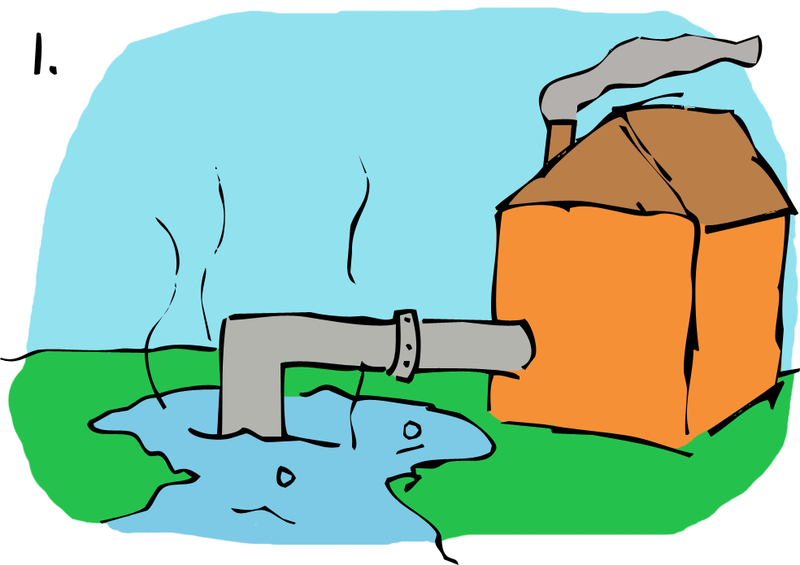 The relatively minor amount of heat from the water can be transferred to homes using electric compressors and heat exchangers. In the summer, the process can even be reversed to draw heat from the home and put it back into the ground to cool things off. 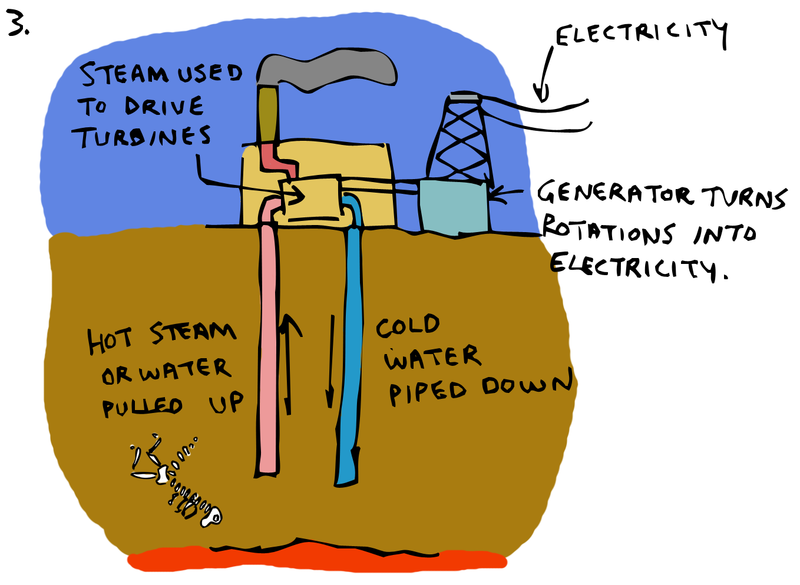 The third option is a geothermal power plant which pipes hot water and steam from deep within the Earth through turbines, making them spin, creating electricity in the process. The last of these options offers significant advantages where it is practical. 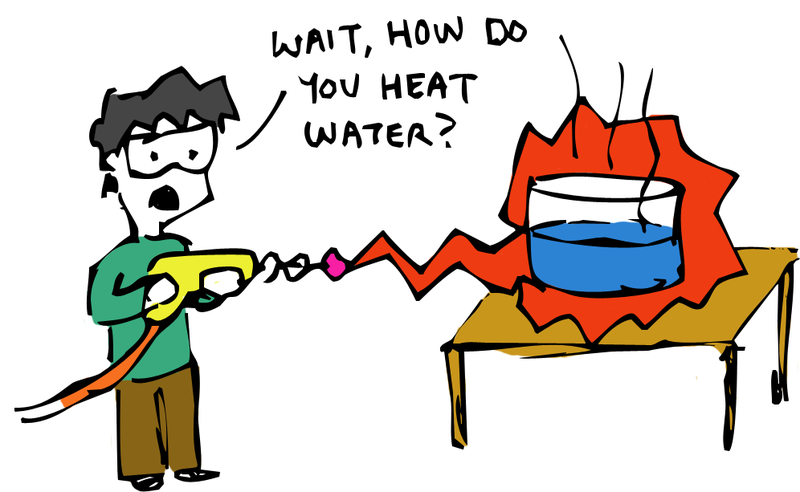 We humans may appreciate a warm house in the winter, but we really appreciate electricity sucking things like iPods and televisions. Sometimes we even use electricity for worth-while things. I bet you didn’t realize that up to 30% of the electricity produced by people is used to treat and distribute clean drinking water. Now imagine if we could use clean, renewable, geothermal power to do that same job. Fortunately you don’t have to imagine too hard, because engineers in British Columbia (BC) already had that idea. BC is home to Canada’s largest water filtration facility, called the Seymour Capilano Filtration Plant (SCFP). BC is also Canada’s most geologically active province, with the Juan de Fuca tectonic plate slowly crashing into the North American plate, creating heat as it goes. The SCFP takes advantage of this happy coincidence by employing an underground geothermal exchange system that saves the facility enough energy to power 160 homes per year. And if you think that’s impressive, hop on a flight over to Reykjavik, Iceland where 95% of the buildings are heated and powered by that country's abundance of volcanic awesomeness. 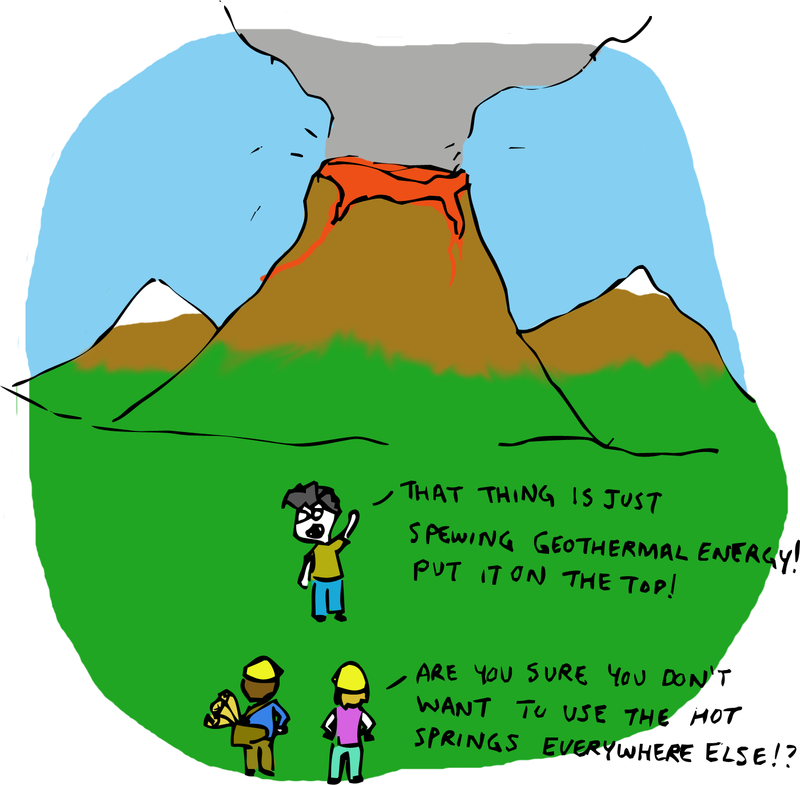 Of course, we don’t all live on a fault line or next to a volcano, so the opportunity to build a geothermal power plant isn't always available. However, we can all dig a few feet underground and install a geothermal heat pump. Domestic systems can be built for around $30,000 US and they save enough energy to pay for themselves in 5 to 10 years… Maybe it’s time we all got a little bit more Icelandic. A bowl is the pipe’s part where you can place your shredded tobaccos. The bowl are available in different sizes depending on your glass piece, it is usually connected to the length of the pipe.